Activities: Attended Committee Day; the Dutchess Democratic Women’s Caucus Luncheon; the VinoVin Wine and Spirits Wine Tasting event; and the Hispanic Scholarship Fund LUNA event. Volunteered with the Adirondack Mountain Club: Mid-Hudson Chapter for their cleanup of Wappingers Falls: Lower Wappinger Creek from Bleachery to the Hudson River for the fourth annual Riverkeeper Sweep. Made numerous phone calls and responded to various emails regarding the Pavillion Condominium, the new FEMA flood maps in the Town; the county airport; criminal justice issues; and Carnwath Farms. Worked on the 4th Annual Health & Wellness Fair and had to postpone to Saturday, September 26, 2015. Managed social media content. 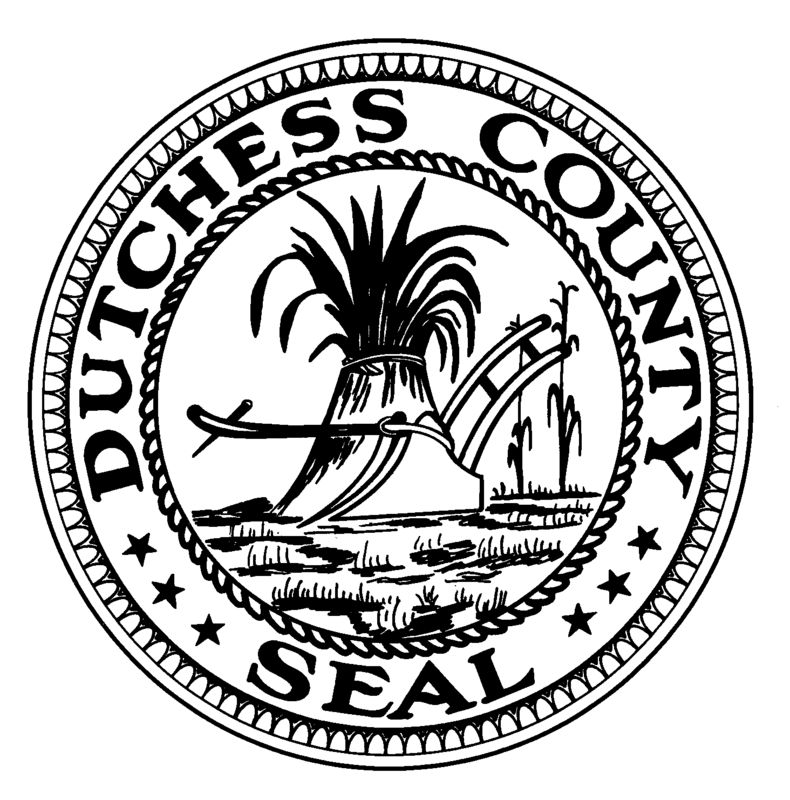 Bills: Supported Resolution 2015083, a local law to establish a sustainable energy loan program in Dutchess County. Also supported Resolution 2015142, authorizing County Executive to enter into and execute a municipal agreement relating to Energize NY local law. Posted in County Business, Legislative Report and tagged Adirondack Mountain Club, Carnwath Farms, Dutchess County, Dutchess County Legislator Distirct 14, FEMA, Francena Amparo, Health and Wellness, Legislative Report, Legislator Amparo, Legislator Francena Amparo, Poughkeepsie, The 4th Annual Health and Wellness Fair, Wappingers Falls on May 21, 2015 by Dutchess County Legislator Francena Amparo.